Cloud Computing has taken data management by a storm and is now the most frequently used method of data storage. In fact, the International Data Corporation projects that by 2020 “overall public cloud spending will experience a 21.5% compound annual growth rate (CAGR) – nearly seven times the rate of overall IT spending growth.” Cloud computing has become so widespread it has risen to the norm- you’re probably using it as you read this post. What has driven companies to switch from on premise IT infrastructure to software driven cloud networking? Well the simple truth is that there are lots of benefits associated with using cloud computing. Price Since all the data is stored on “The Cloud”, it renders the need for hardware and other in house applications obsolete. Performance Cloud storage allows for the ability to access data from anywhere, thus minimizing the travel time needed to complete tasks. Not to mention the access a company has to real time data. Elasticity Bandwidth, storage, and speed do not seem to have limitations and more or less scale with the amount of data being stored and used. Speed Gone are the days your email and other applications come to inexplicable hold ups. Cloud networking assures that tasks can be completed in a timely and efficient manner, as the potential for on-premise applications to break down will be eliminated. 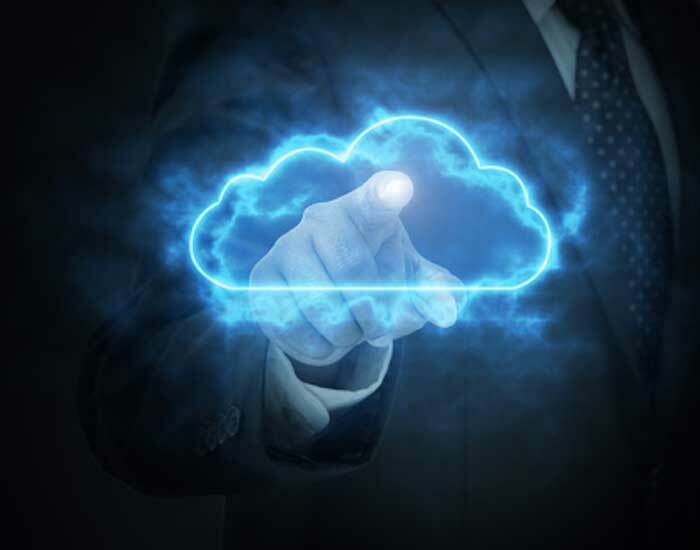 Security Back in September the Innovative team touched on cloud computing and emphasized its approach to disaster recovery as one of the most compelling reasons to consider adopting software driven cloud networking. As long as best practices such as monitoring and testing are implemented, the more likely it is to maintain an efficient disaster recovery protocol. Needless to say the benefits of Cloud Computing make it a heavily contested space among IT companies. Extensible Operating System (EOS) Arista EOS, is considered to be the “core” of cloud networking solutions and allows for clients to deploy it on third party hardware and cloud platforms. Data Center Networking Platforms In 10 years, Arista Networks has grown into one of the largest suppliers of datacenter networking switches. The company's growth is due to Arista's Operating System (EOS) and extensive set of APIs and its focus on creating datacenter networking solutions. 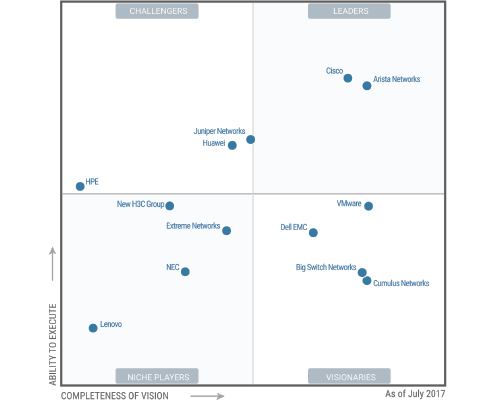 How Does Arista Networks Compare to Other Cloud Computing Providers? The Arista Networks team is comprised of accomplished managers and engineers from other networking companies, who have come together to create an effective and flexible solution to cloud networking. As we progress further into 2018, Arista is advancing into the routing market with the intent to drive down costs. Arista’s disruptive current practices of the implementation of merchant silicon in the cloud computing sphere and the router market to come makes it a company worth keeping an eye on.